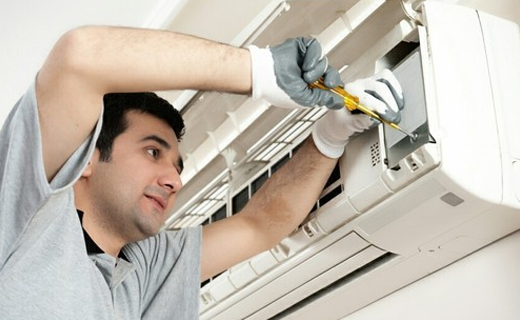 Are you looking for the best AC Repair Services in your area? Flash Services is the first choice of the market and offering superior services with the support of our well-trained professionals in Ludhiana and their nearby areas. We provide the highest quality design services such as AC gas refilling, AC installation, AC PCB repair, AC compressor repair, AC stabilizer installation on schedule etc. on a budget along with outstanding customer services. This way, you can be confirmed of skilled work that gives you total value for money. Flash Services provide total air conditioning service support whenever you need it. We offer 24/7 emergency helpline and call out service is available 365 days of the year ensuring that we are always on hand to provide the best advice and urgent help, day or night. MyRepairs knocks the bell of your home as "experts at their work" to ensure that you don't need to rush to local men and negotiate.